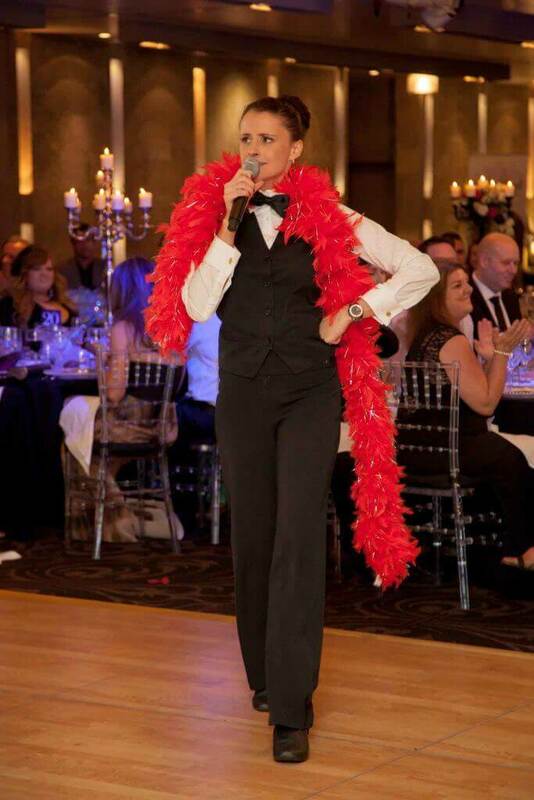 Sophisticated, spontaneous and lots of fun, our hand-picked Undercover Entertainers will add that sought after WOW factor to your event. 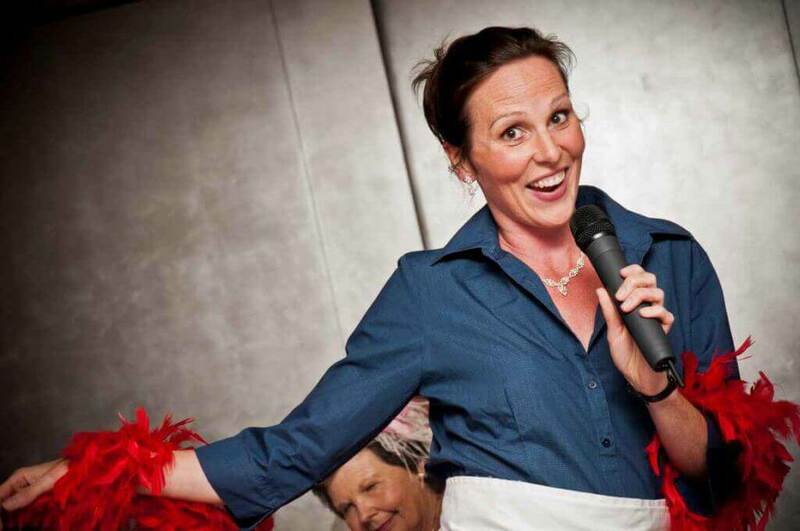 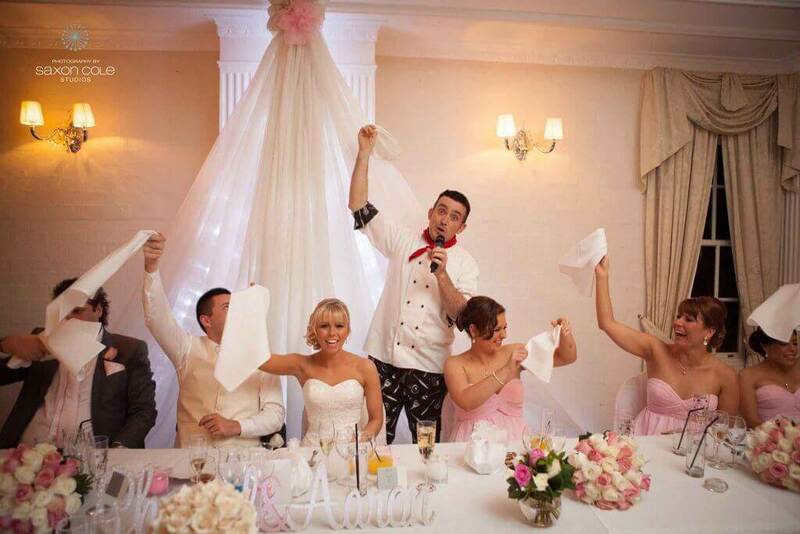 Our Undercover Entertainers are dynamic, professionally trained performers and will blow you away with their ability to crossover seamlessly between their operatic, contemporary and musical theatre vocal talents, whilst playfully intermingling with the guests and building the atmosphere to a fever pitch! 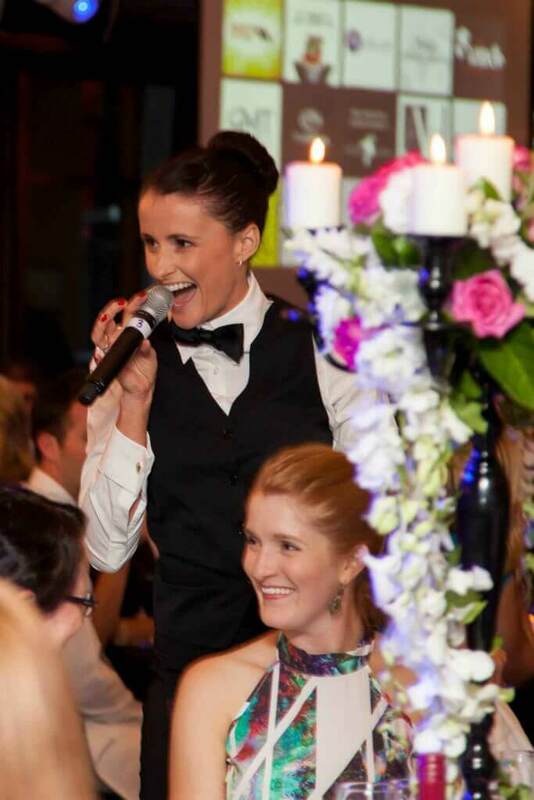 Our Undercover Entertainers perform throughout Australasia at a wide range of events including; Wedding Receptions, Birthdays, Charity fund-raisers, Christmas Parties, Conferences, and Corporate functions. 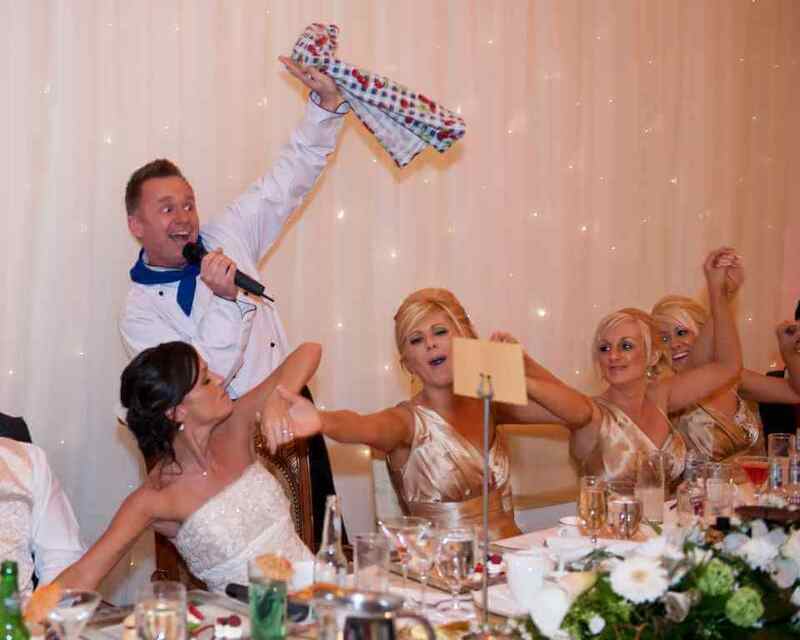 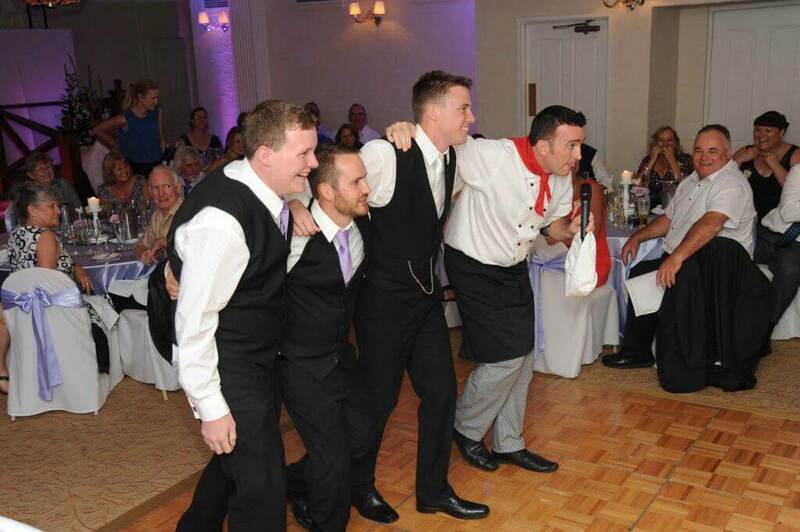 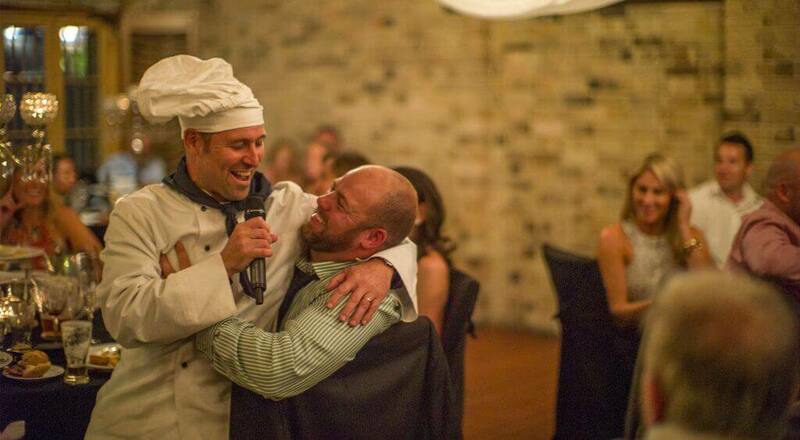 Singing Waiters are perfect for any event! 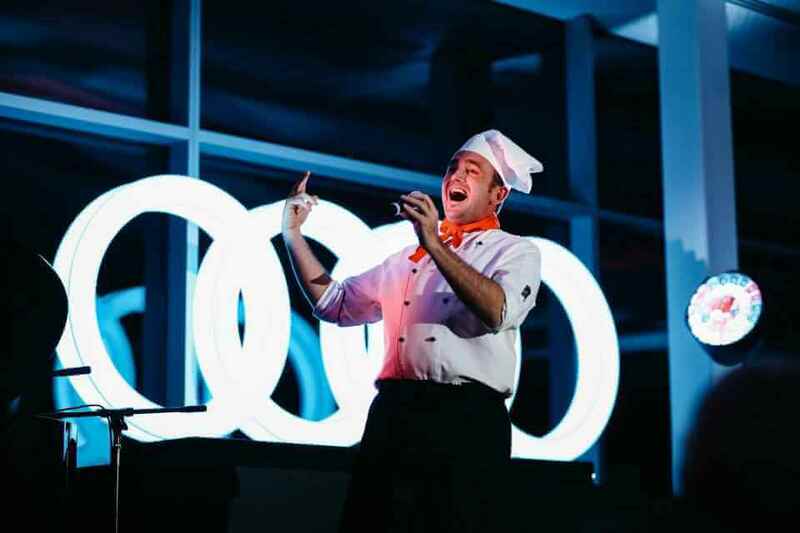 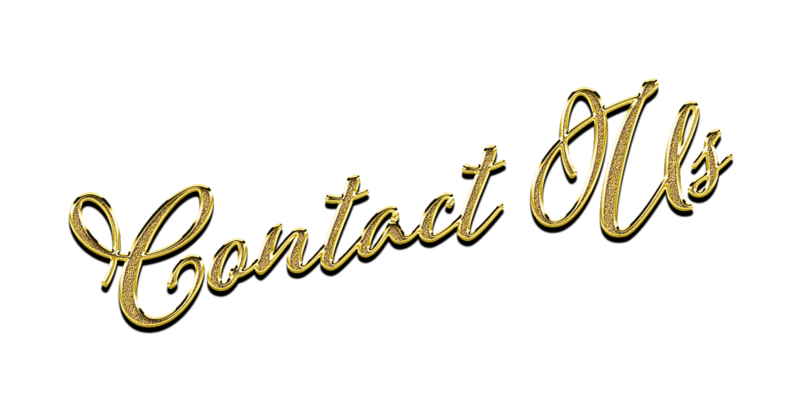 As one of Europe and Australia’s most successful Undercover Entertainers groups, our international experience is key to assuring you a great nights entertainment of the highest possible standard that will have your guests on their feet.